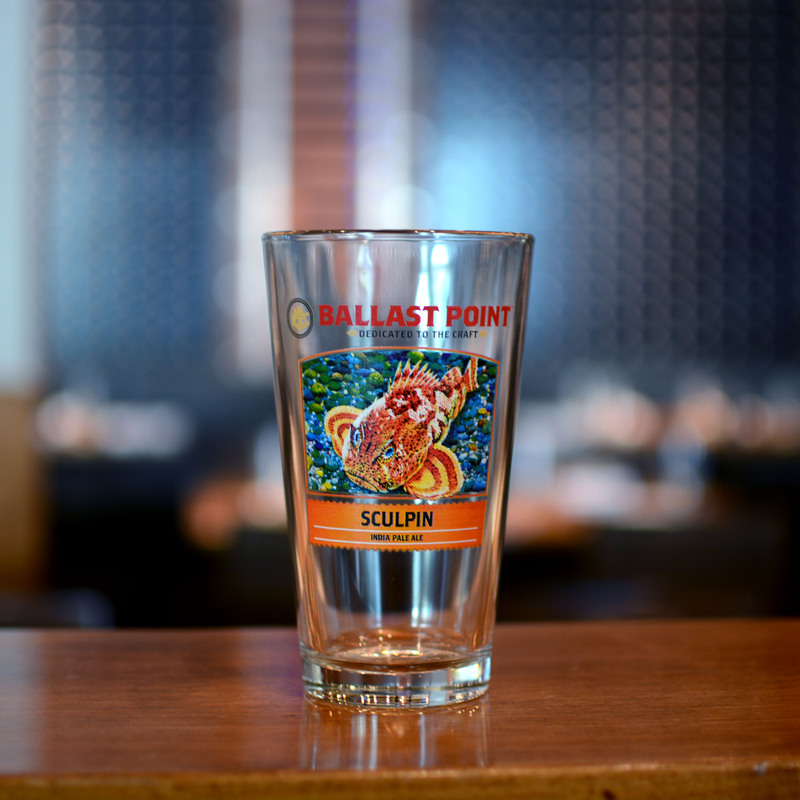 A classic pint glass for a classic beer! From Anonymous of Salzburg on 10/5/2018 . Coole Gläser! Super Versand nach Österreich! From Nick Pattin of San Clemente, California on 4/7/2018 . From Joe S of Seattle, Washington on 2/24/2018 . Great design! Love the glass.